With hair salon locations in Gosport and Stubbington, the friendly team at Innovation offer a wide range of professional services from haircuts to hair colouring. All services include a FREE consultation and come with expert advice. To make an appointment, please use our online Booking System or contact our salons directly. NOTE: All lightening colour work must have a toner. Please ask for a free consultation appointment which includes our expert advice on how to look the best on your big day. Consultation only. Free consultation appointments available. 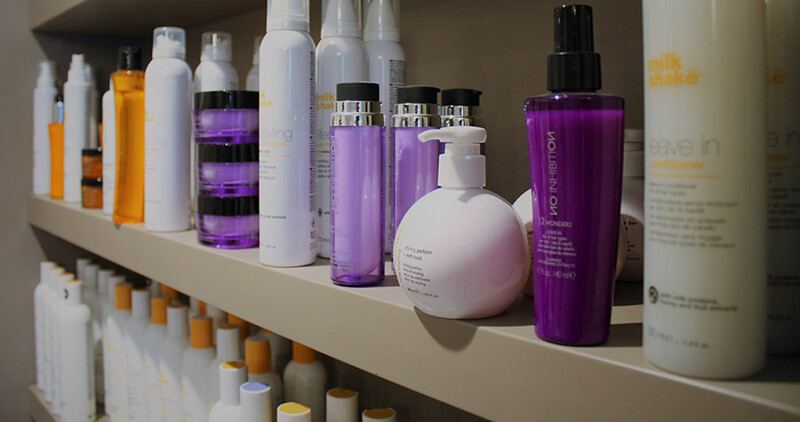 Treatments are created for your hair’s individual needs and include a soothing head massage.